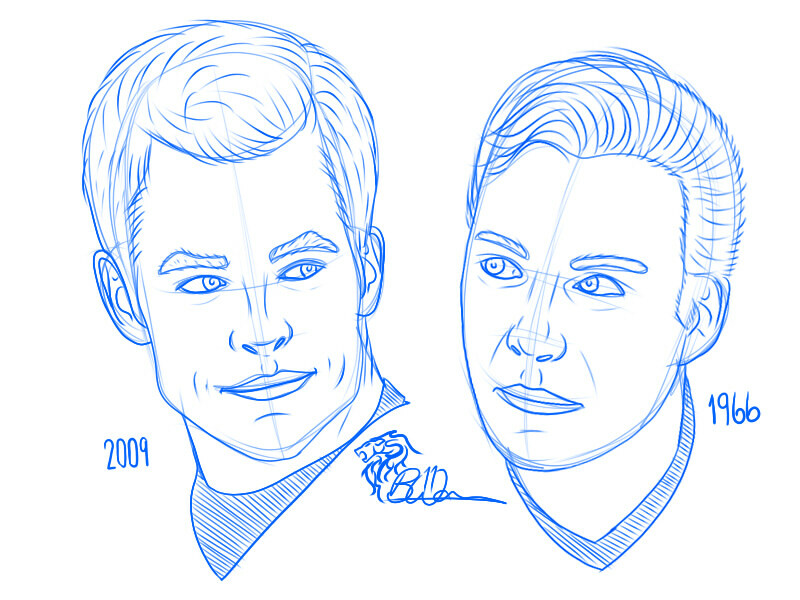 Just quick head sketches today of both William Shatner 1966 Kirk and Chris Pine 2009 version. I am a self confessed Comic Book geek and movie addict. I am particularly fond of the sci fi and fantasy genres. 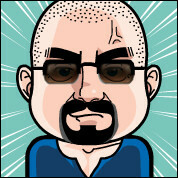 I am also an avid reader, techie and part time gamer. This is a collection of my genre fan art, both original works and attempts at inking and coloring the work of fellow artists.